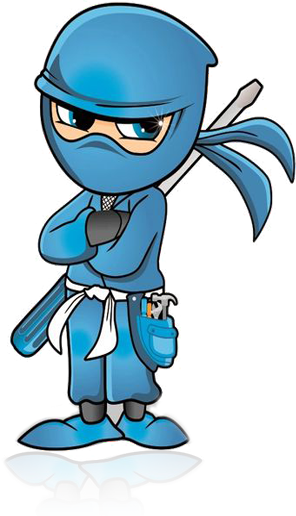 Appliance Ninjas is a team of experienced professionals offering kitchen appliance installation and repair services in Zanesville, Ohio. Our installation and repair services include Cooktop, Dishwasher, Garbage Disposal, Icemaker Line, Microhood, Microwave, Oven, Range, Rangehood, Stove, OTRs and more other kitchen appliances. Copyright © 2017 Appliance Ninjas - All Rights Reserved.